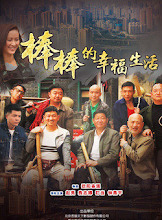 Niu Jin who grew up in the big city returns to his hometown and leads the villagers to a path of prosperity, all while finding friendship and love. 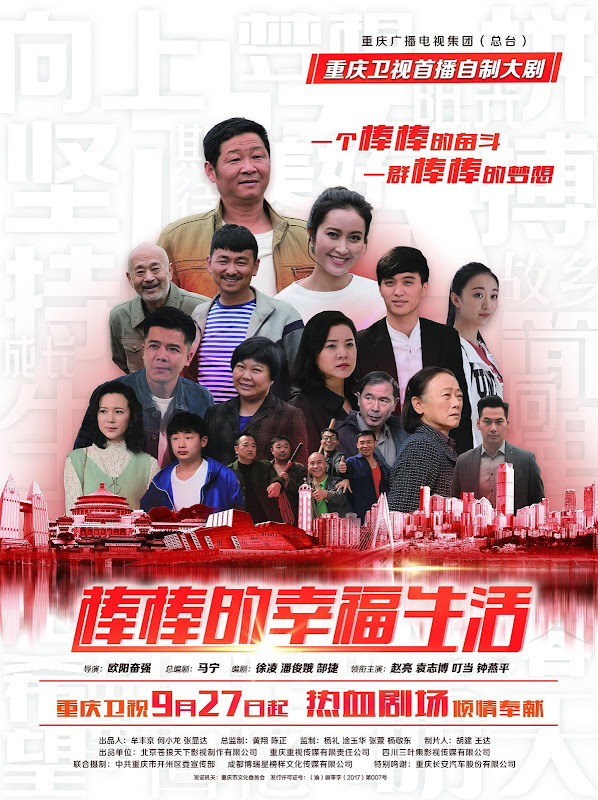 Filming took place in Chongqing. Let us know why you like The Best Fortunate Life in the comments section. Please also share these fun facts using the social media buttons below.